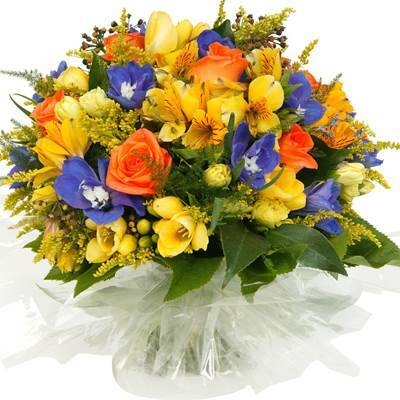 Once again the ease and convenience of ordering flowers online has proven to be more and more popular every year. Take a look at floristnz.co.nz to check out their large range of pre-designed items or you can also choose the “florist choice” set of prices and the florist will design something using the best value and freshest flowers on the day. For Australia deliveries, you can go to AFD for a large range and great prices.